GST Filing was one of the biggest tax reforms in India. Its motto is â€˜One Nation One Taxâ€™. Instead of having different taxes making the tax structure very complicated, GST Returns Filing was introduced to get rid of these various direct and indirect taxes. The GSTN (goods and service tax network) system where all the information regarding invoices, selling, buying, location, and date is furnished is established by GST council and finance ministry. So GST Returns are the forms every taxpayer need to comply with for easy flow of input tax credit. Regular Taxpayer: The persons who own a business in a state/UT and involve with the supply of goods and services. There are three mandatory forms which are to be filed by the regular taxpayer i.e. GSTR-1, GSTR-2 and GSTR-3 in which GSTR-1 and GSTR-2 account for outward(sales) and inward(purchases) supplies respectively and GSTR-3 for cumulative tax data(return filing) to be the file on or before 20th of the succeeding month.The taxpayers with turnover less than 1.5 crores have to file Online GST Returns quarterly while the taxpayers with turnover more than 1.5 crores have to file monthly returns. Composition Taxpayer: To provide relief to the small and medium enterprises the government has come up with composition scheme where registered business under composition scheme needs to file one return (GSTR-4) in a quarter instead of 3 returns in a month like normal businesses. There is an option to register under the Composition scheme on GST Registration Online Portal i.e. the turnover of registering businesses should not be more than INR 75 lakh. Non-resident taxpayer: The Non-resident taxpayer under GST regime is the person/business not owning the business in India but supplying goods and services to the country for a short period of time. All these non-resident taxpayers will have to file their tax returns through the GSTR-5 form. TDS Taxpayer: TDS taxpayers are authorities eligible to deduct TDS on payment made to registered vendors or businesses towards purchases made from them. Every TDS taxpayer has to file their taxes through the GSTR-7 form. TCS Taxpayer: E-commerce operators are online business operator registered under Model GST law and provide the platform for vendors and customers for the supply of goods and services. For TCS taxes, they should file the GSTR-8 form on Indian government GST portal. GST returns can be filed online using the software or apps provided by Goods and Service Tax Network. Visit the GST Online portal (http://www.gst.gov.in). A 15-digit GST identification number will be given which is based on your state code and PAN number. Upload invoices on the GST Online portal or the software. An invoice reference number will be issued against each invoice. After uploading invoices, outward return, inward return, and cumulative monthly return have to be filed online. If there are any errors, you have the option to correct it and refile the returns. 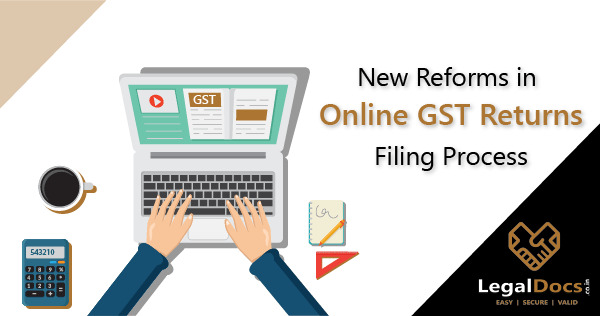 File the outward supply returns in GSTR-1 form through the information section at the GST Common Portal (GSTN) on or before 10th of the following month. Details of outward supplies furnished by the supplier will be made available in GSTR-2A to the recipient. 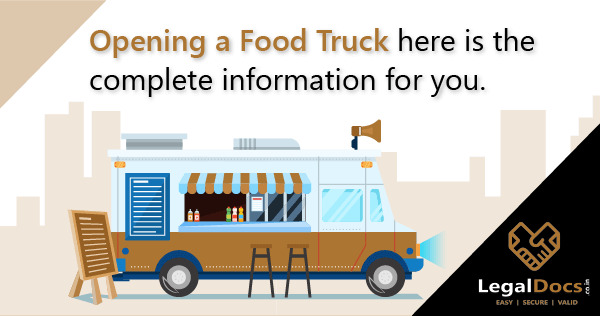 Recipient has to verify, validate, and modify the details of outward supplies, and also file details of credit or debit notes. Recipient has to furnish the details of inward supplies of taxable goods and services in GSTR-2 form. GST Filing will be more simpler, GSTN will be completely public entity in due course of time. By acquiring the stakes of the private entities, GST council has given a green signal to convert the GST network(GSTN) to a government company which will be a simpler framework and will also substantially reduce the complexities in it. A group of ministers was constituted under Bihar deputy chief minister Sushil Modi to suggest new models based on the suggestions of Infosys chairman Nandan Nilekani and the officersâ€™ committee. The council has come up with the process which has unidirectional flow of invoices. It has come up with more simpler model which only the seller of goods involved in business to business transaction has to upload invoices. To ensure that the change to be gradual, a six month buffer period will be given. The present model of GSTR-1 and GSTR- 3B will continue for six months whereas the GSTR1 timeline will be shortened. The seller will upload invoices. But, provisional credit will be allowed to the buyer, based on his/her calculations, even if the seller does not upload related invoices. GST Network will keep sending reminders to buyers about the difference between credit available to them and input tax credit they got. A buyer then can ask the seller to upload remaining invoices as well. Assesses will have to file one return in a month, except for those who have no transactions or those who are under the composition scheme as they will file quarterly returns. There will be no provisional credit. Credit will be based on invoices put up by the seller. The seller will put up the invoices and credit will be given on that. The government will recover the tax from the seller and in extreme cases where the seller is not located or he/she does not have assets, the buyer will have to pay taxes.Other processes will be the same as in stage two. Have you filed your GST returns? We can provide you with expert assistance which will help you to file your Online GST returns quickly. Get your GST returns filed quickly through LegalDocs. 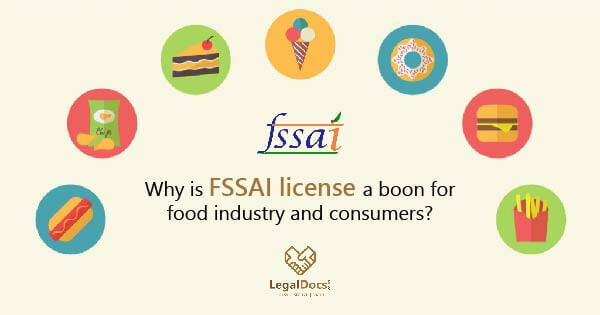 Why is FSSAI License a boon for Food Industry and Consumers?